At The Spotted Pig, 12ll Franklin, Lexington, with pizza served from Papa Jack's Pizza in Lexington, starting at 6:30 or come when the polls close at 7 PM . Complimentary appetizers as well as pizza and a cash bar. Several televisions to watch election returns on multiple channels. 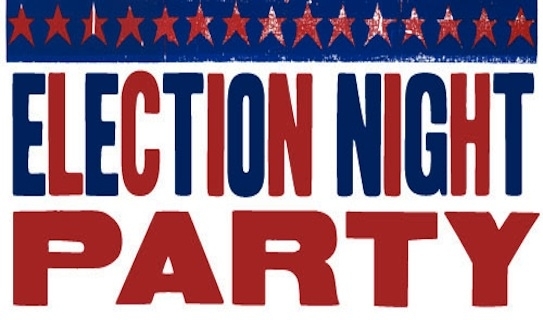 Come join us for a great evening of food and fellowship as we watch the election returns. Bring your friends and family! For quick election night returns, click here. 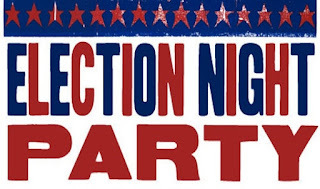 THURSDAY, NOVEMBER 1 - GOTV Rally & Social with Sen. David Pearce for 21st Senatorial District, Glen Kolkmeyer for 53rd Legislative District, Harley Amos Todd for County Assessor, and Jennifer Jellum for County Treasurer. Join us at 5:30 PM at The Red Shanty, 2201 Highway 13, Higginsville. Snacks and cash bar. Stay for optional dinner afterwards; limited menu, Dutch Treat. FOR INVITATION AND FLYER ABOUT OUR CANDIDATES, CLICK ON THIS LINE. 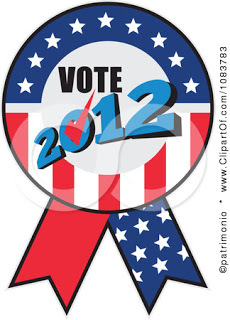 TUESDAY, NOVEMBER 6 - ELECTION DAY!!! Don't forget to vote! 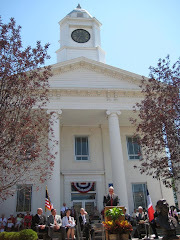 Glen Kolkmeyer, candidate for the 53rd Missouri Legislative District, will host six Meet & Greets around Lafayette County this week at the following locations. Stop by if you have a moment and say hello to Glen as he visits Odessa, Higginsville, Concordia, Waverly, Alma and Lexington. 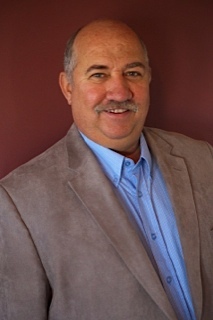 For more information about Glen, visit his website here.